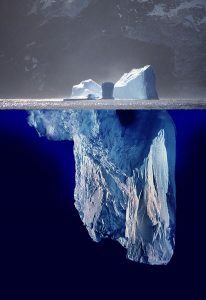 I recently developed a private workshop on how to find deep web resources on a specialized topic, and realized that the secret to finding information in the deep web is know that it’s a very different experience than searching the open web. While deep web content isn’t indexed by search engines, you can use search engines to find pointers, leads and links to deep web resources. 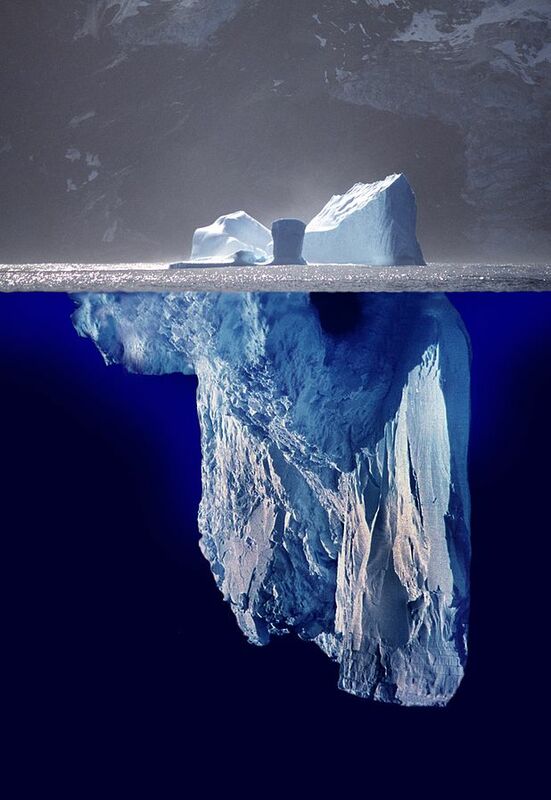 Even more than with most “traditional” searches, looking for deep web content means thinking like a detective — looking for clues, using your peripheral vision to notice references or footnotes, and knowing when to step back and reassess. Following are some of the key approaches I recommend for finding deep web content on a particular topic.